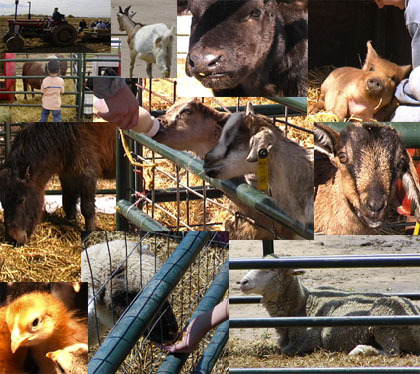 A fully covered petting zoo enclosure is setup at your location with a variety of animals. The children are allowed to enter the enclosure to feed and pet the animals. Children and adults of all ages love petting the animals!